Third Avenue Lofts is a Downtown Scottsdale loft condominium located at 7301 E 3rd Avenue, Scottsdale, Arizona 85251, built in 2004. 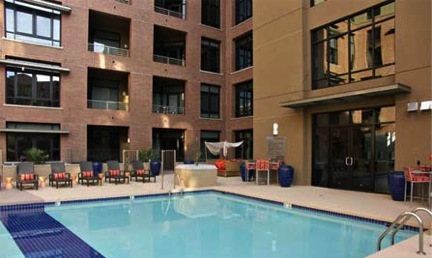 Amenities Include: Heated Pool, Spa, Courtyard, Outdoor Fireplace, Grilling Stations, Garage Parking. Third Avenue Lofts is located in Old Town Scottsdale within walking distance to restaurants, shopping, art galleries, and entertainment.